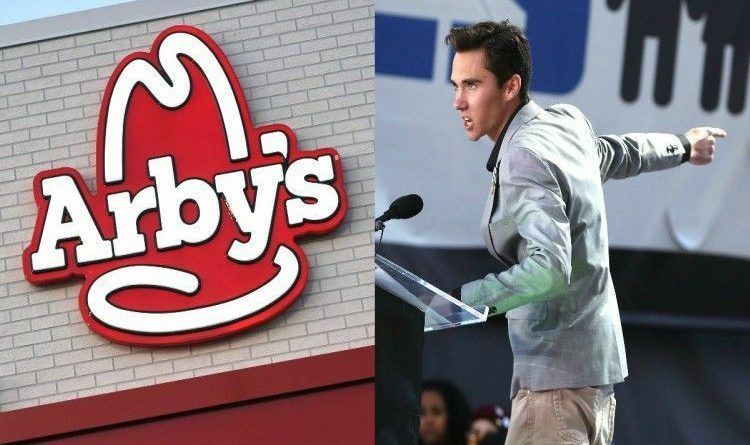 Via The Daily Caller: Now David Hogg is seeking reparations from one of America’s most beloved fast food chains. Arby’s did not immediately respond on whether they will decide to remove their ads from her show! But if they decide to remove ads, we sure will know what to do next. 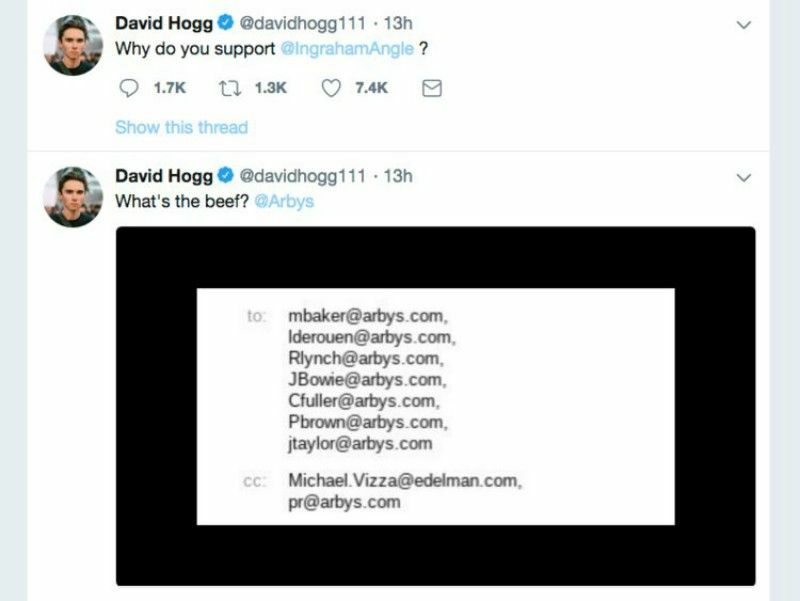 People will never do business with the companies that have pulled advertising over this clown again.